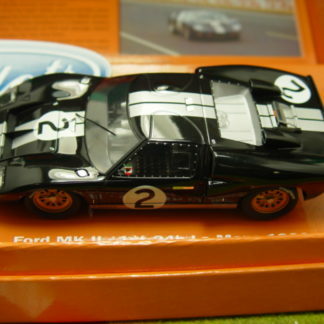 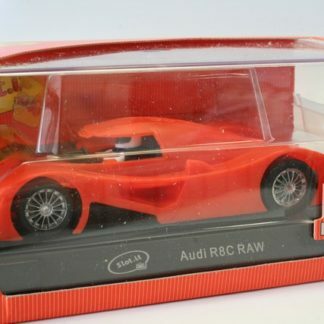 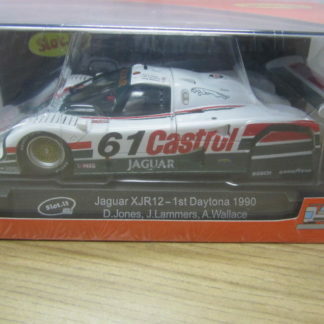 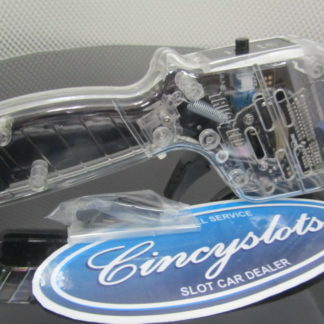 Discount applied: 20% off FLY Slot Cars. 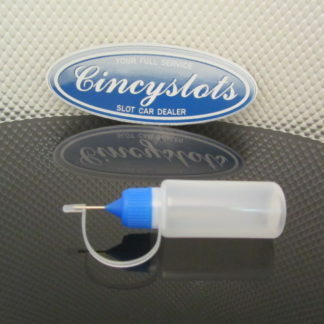 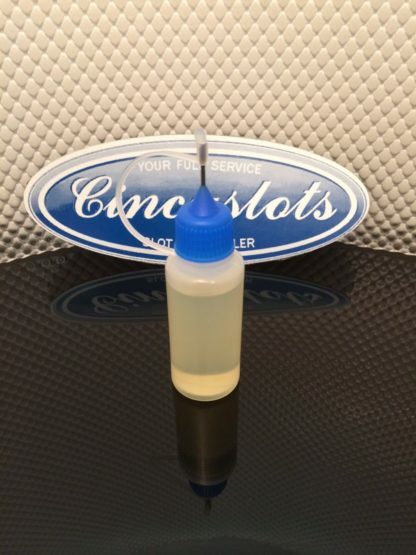 View cart “A Cincyslots Pit Kit. 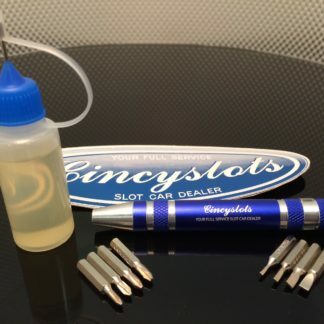 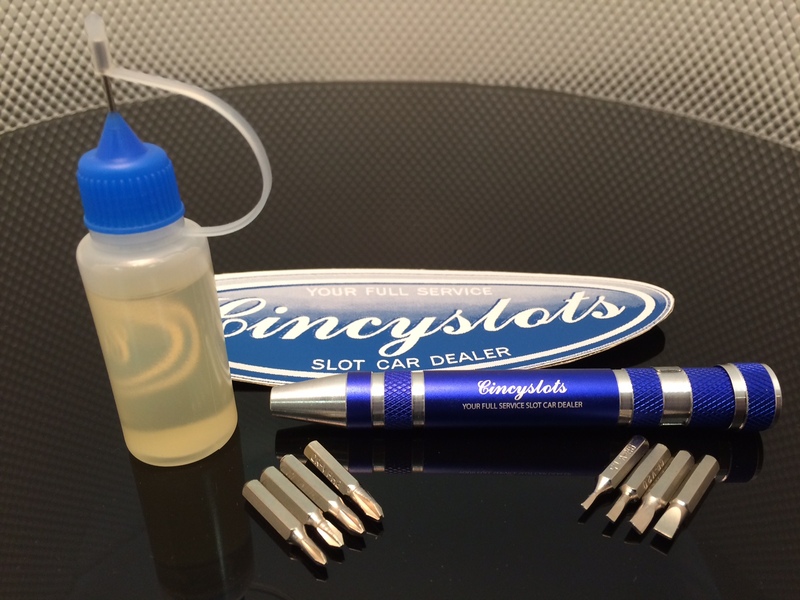 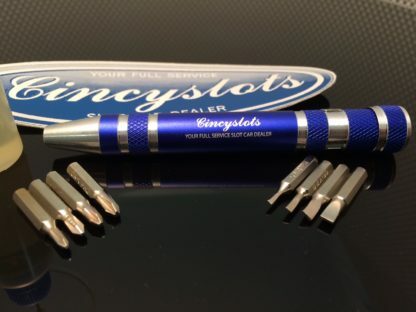 Aluminum Screwdriver with 8 tips and our Secret Gear and Bearing Oil” has been added to your cart.